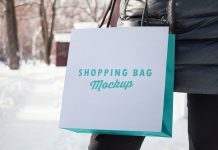 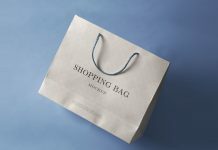 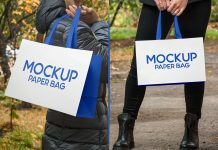 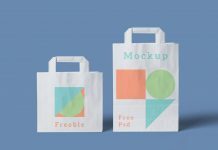 An ultra high resolution premium quality shopping bag mockup to showcase branding or logo design. 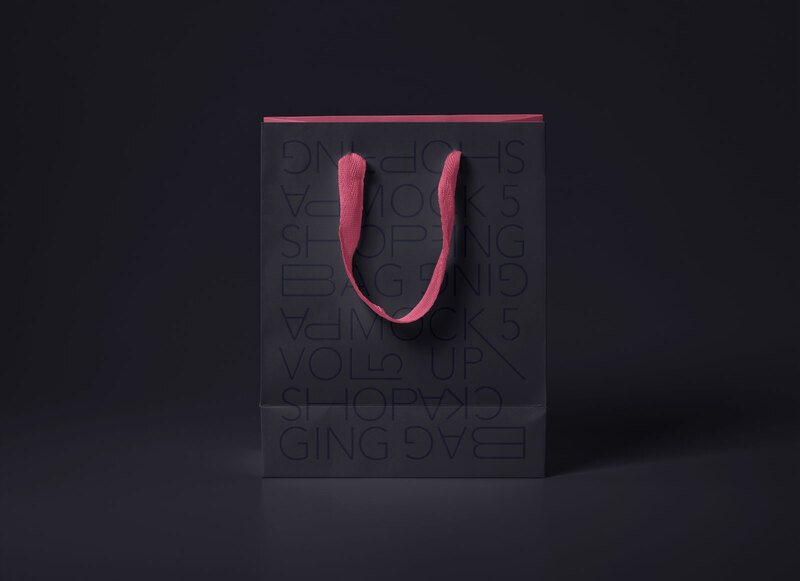 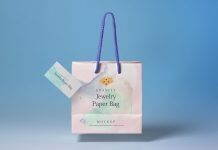 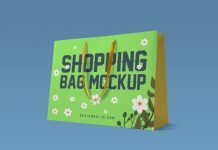 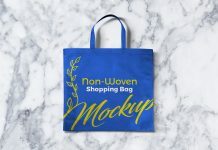 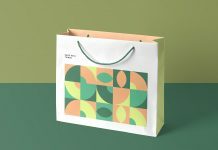 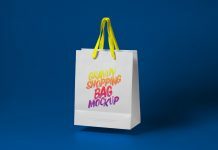 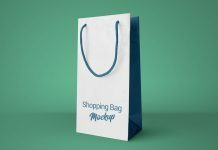 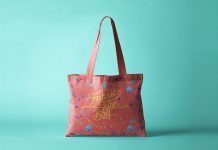 This shopping bag mockup is fully customizable from changing the base color of the shopping bag, rope color to background color. 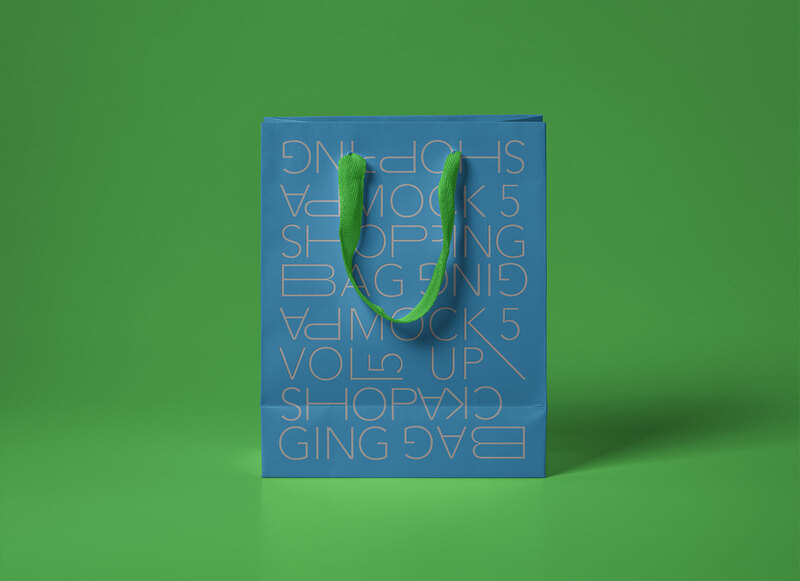 If you want to change the color of the inner portion of the bag then place a background color inside smart object. 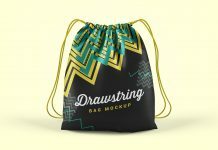 Mockup file is well organized and all layers are named properly.